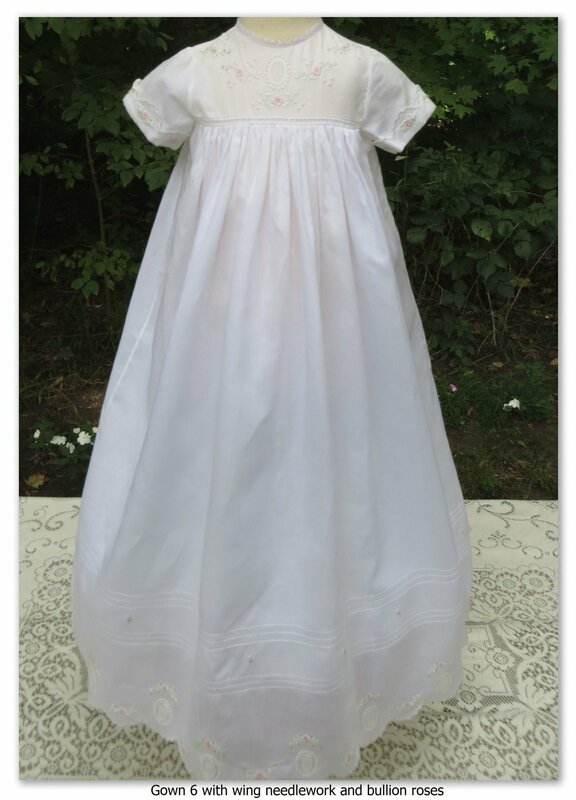 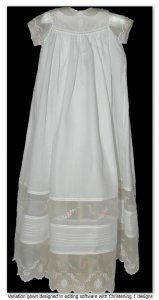 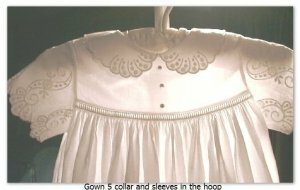 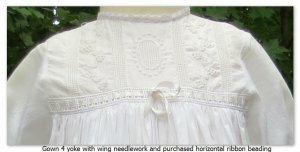 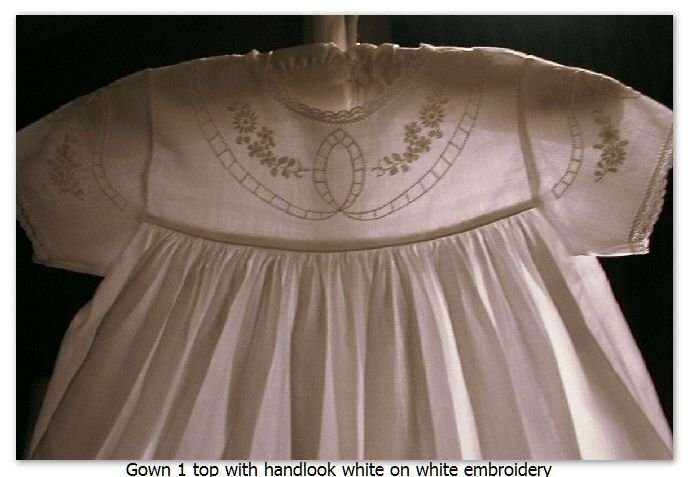 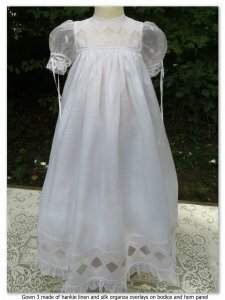 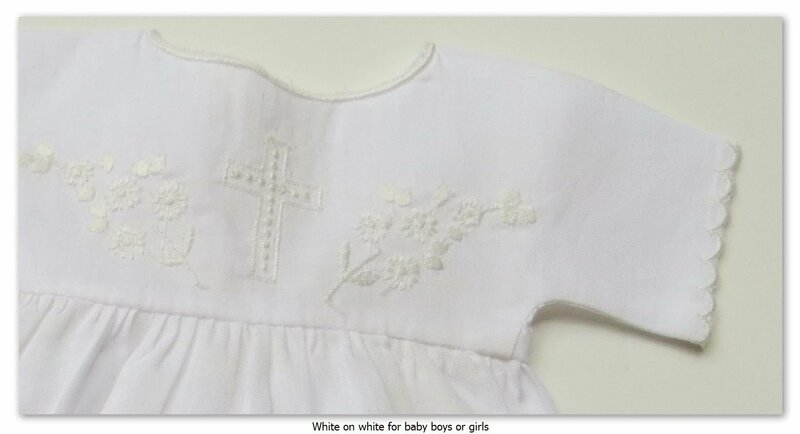 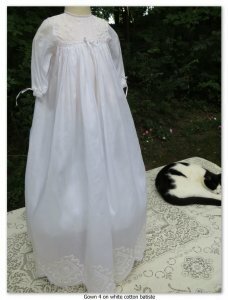 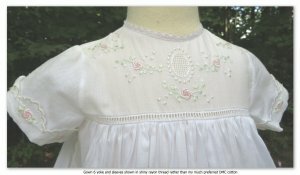 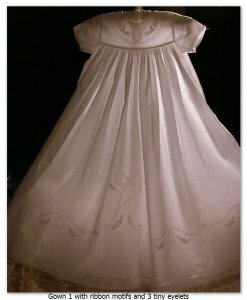 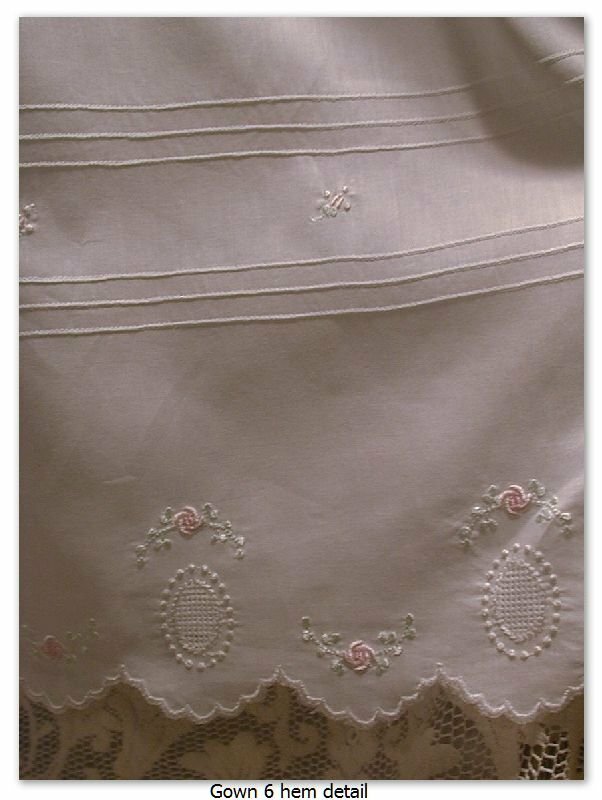 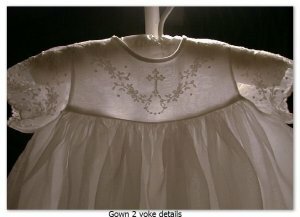 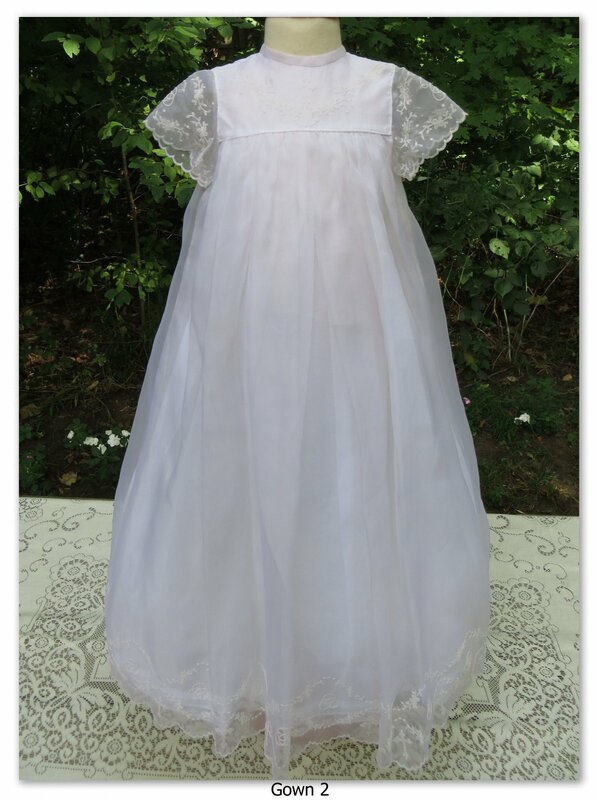 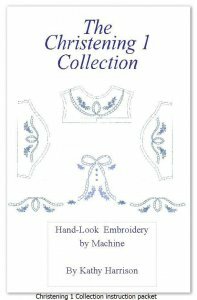 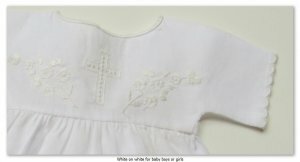 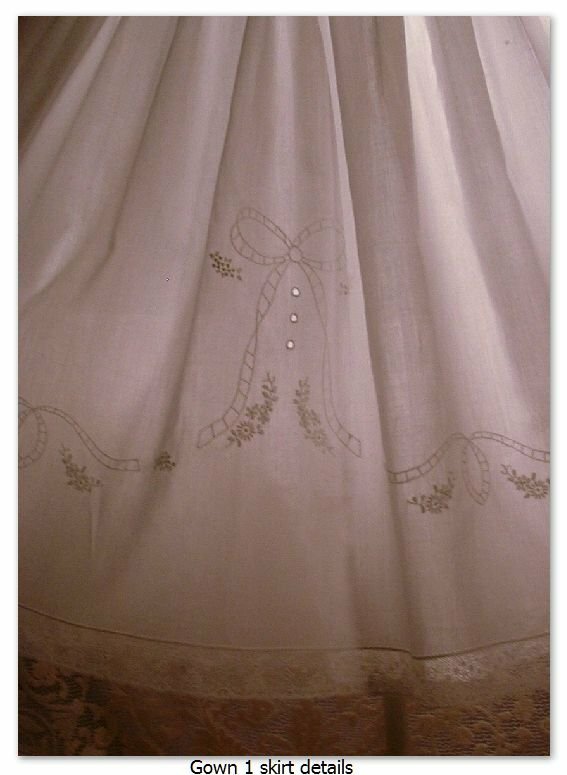 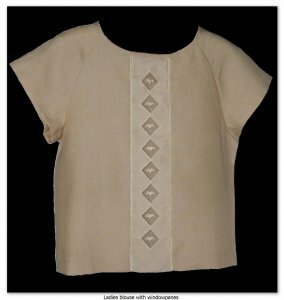 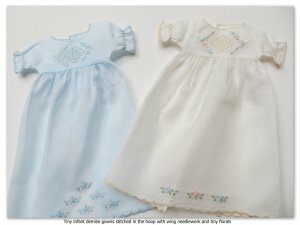 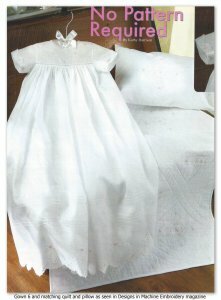 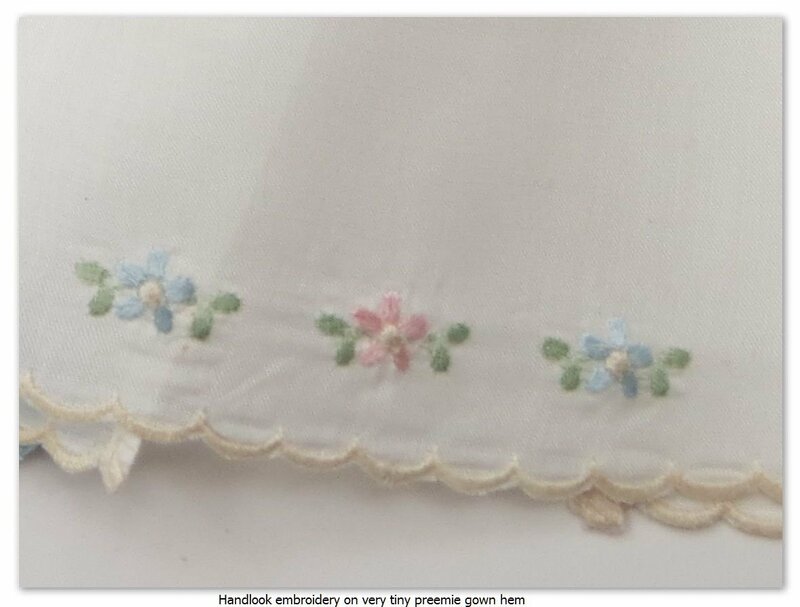 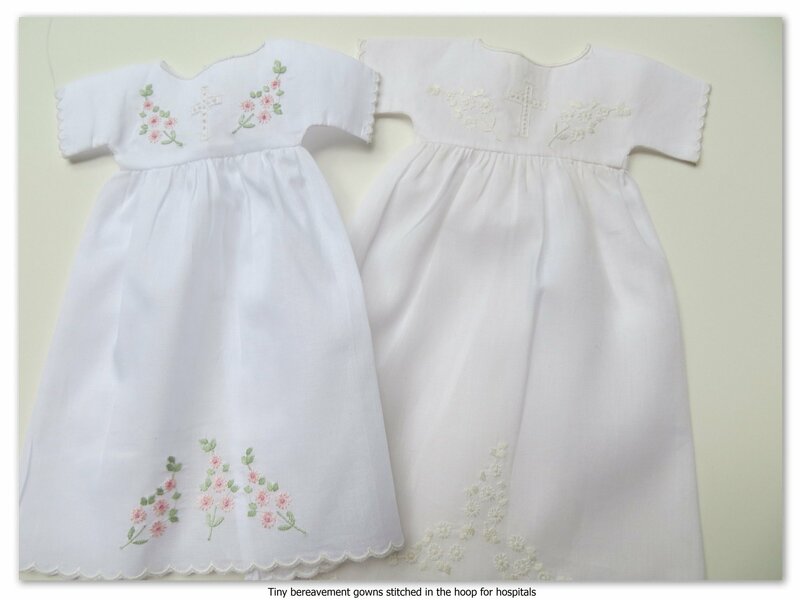 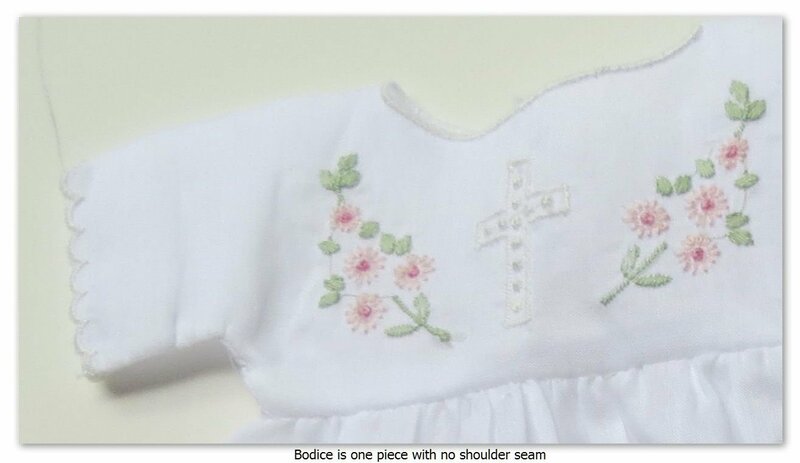 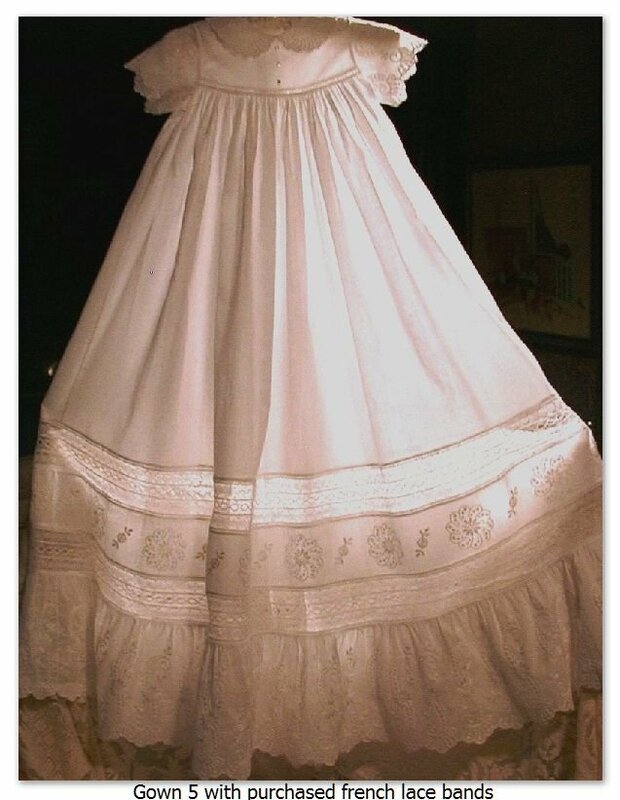 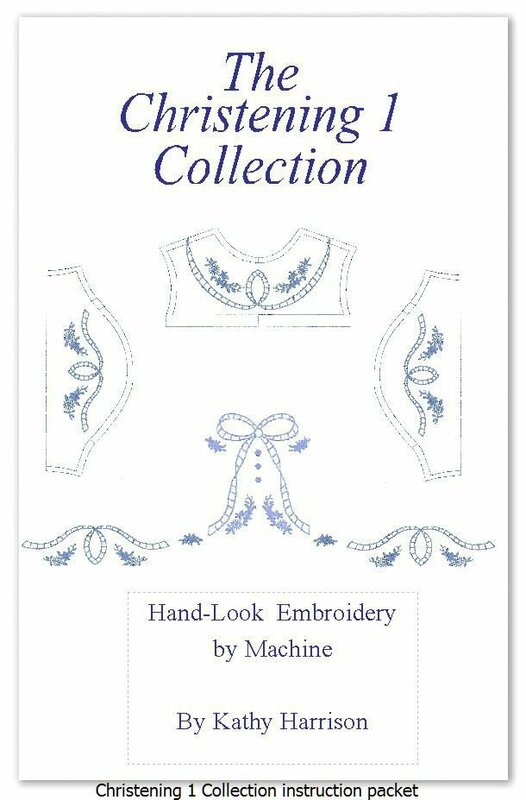 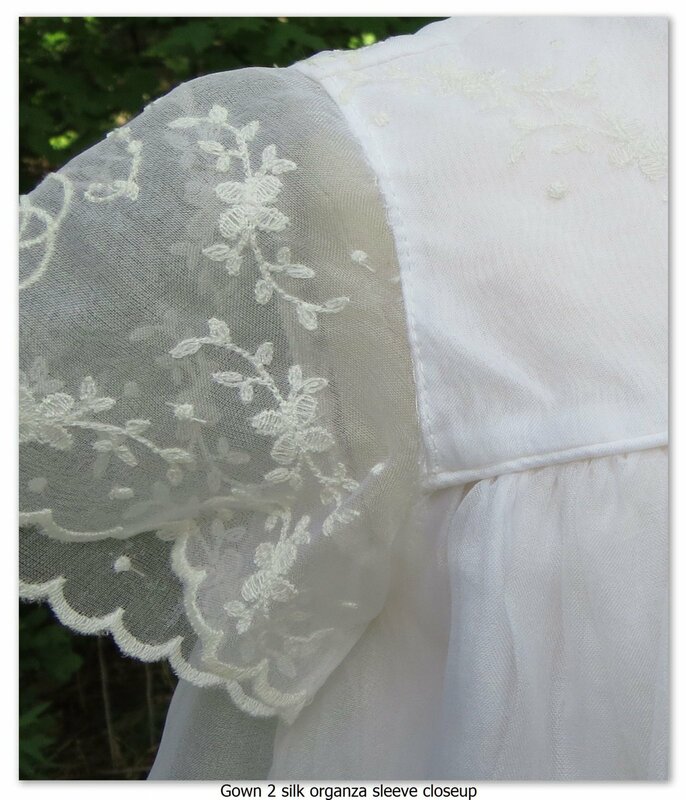 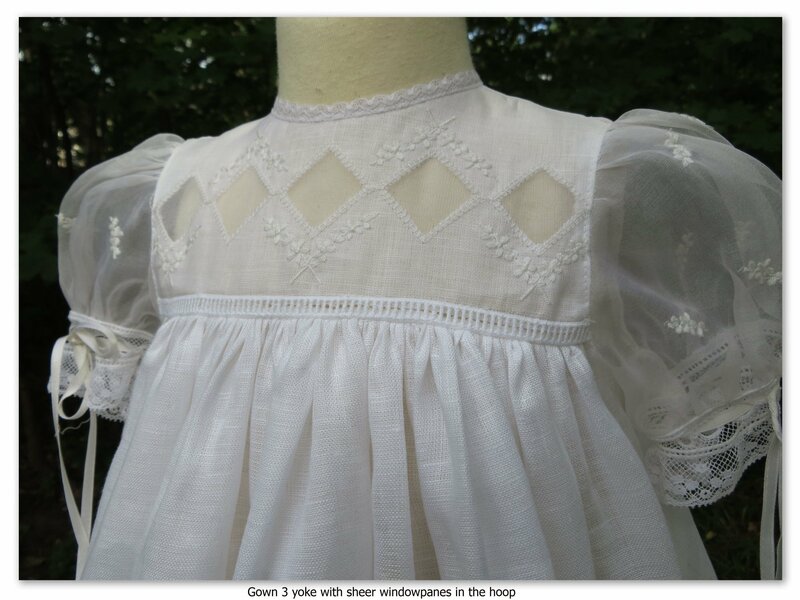 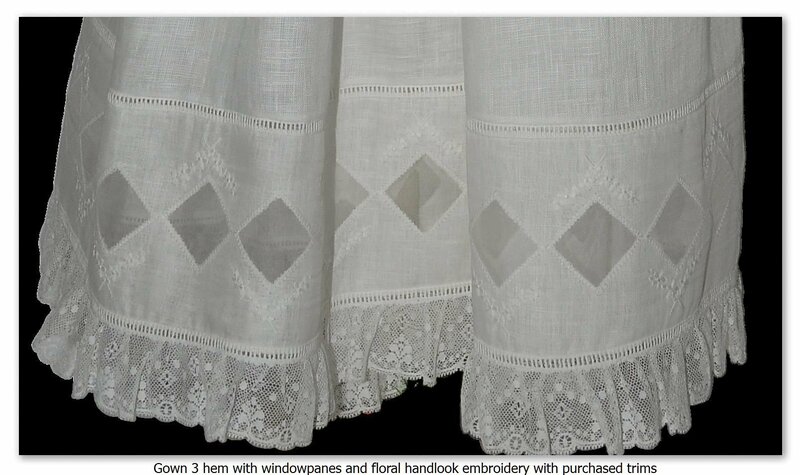 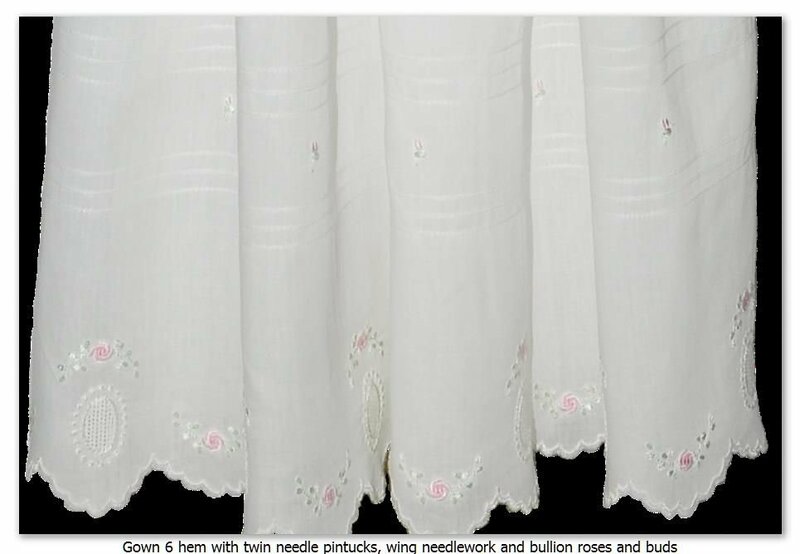 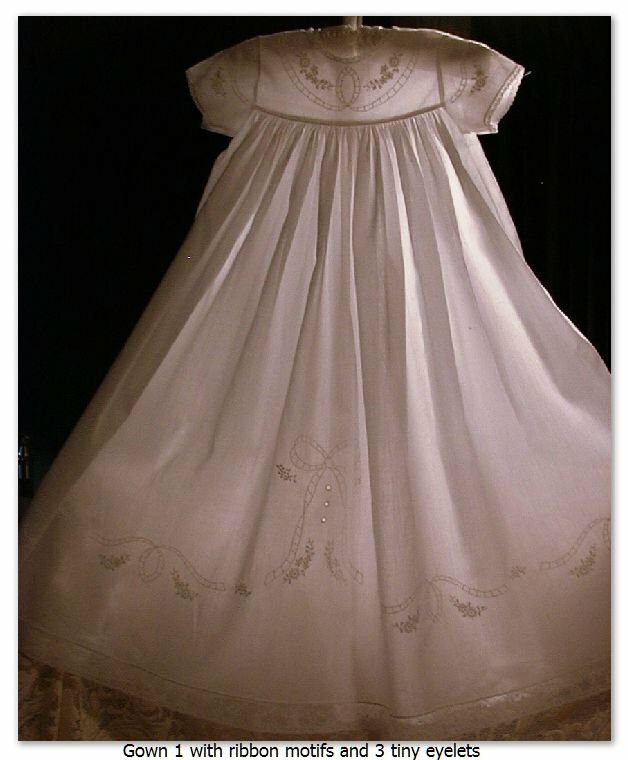 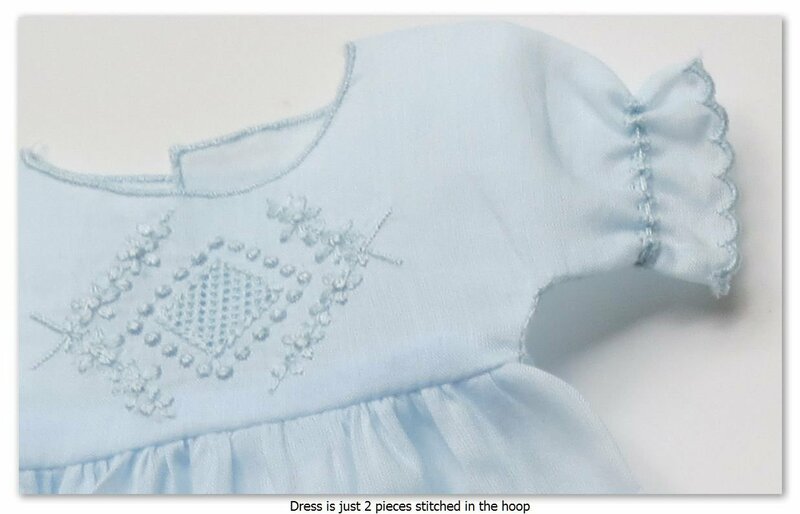 Each of the 6 gowns in the Christening 1 Collection have yokes, sleeves and collars that stitch out in the hoop with pattern lines and perfectly placed embroideries inside. 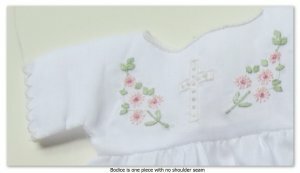 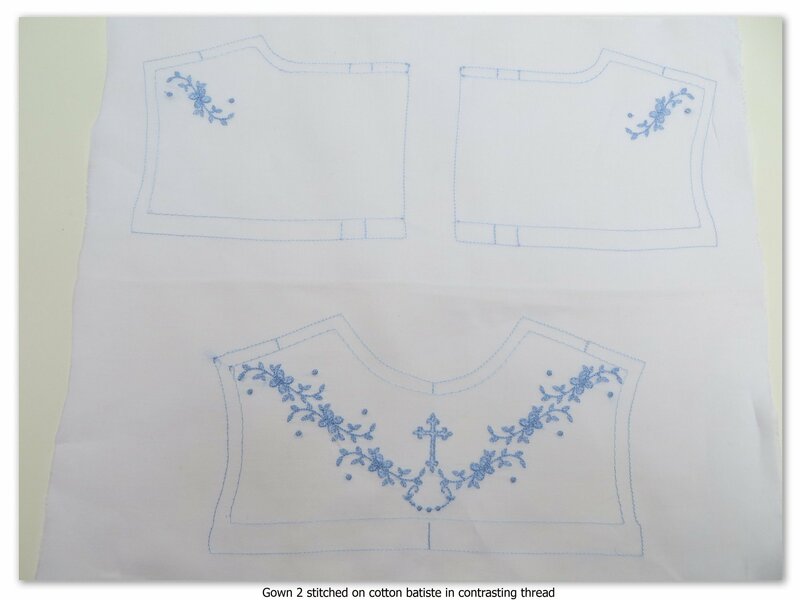 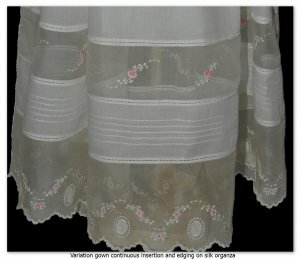 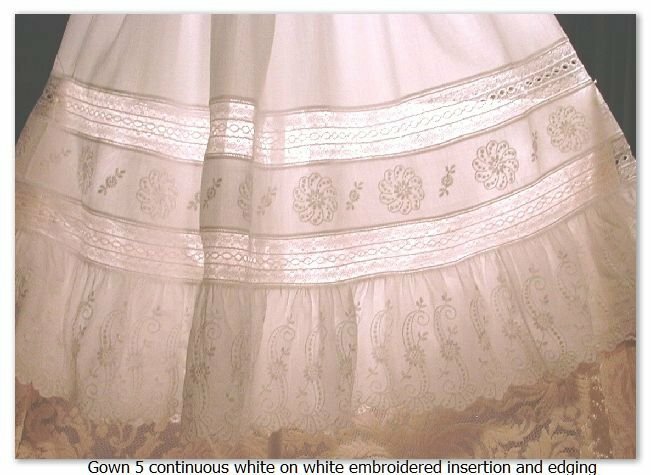 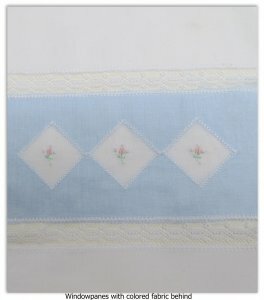 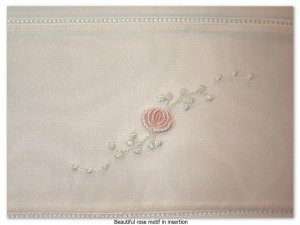 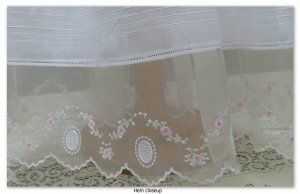 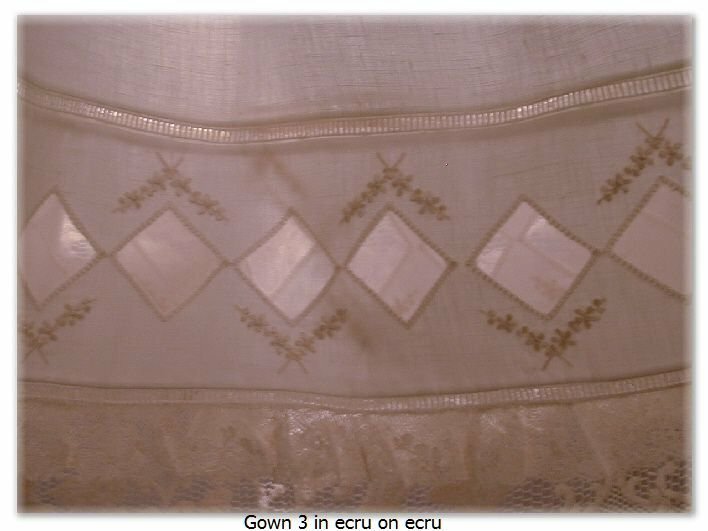 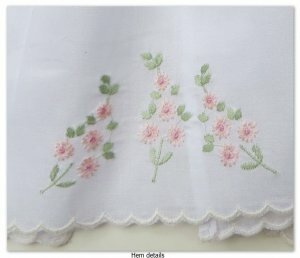 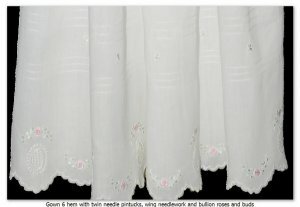 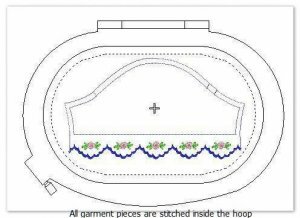 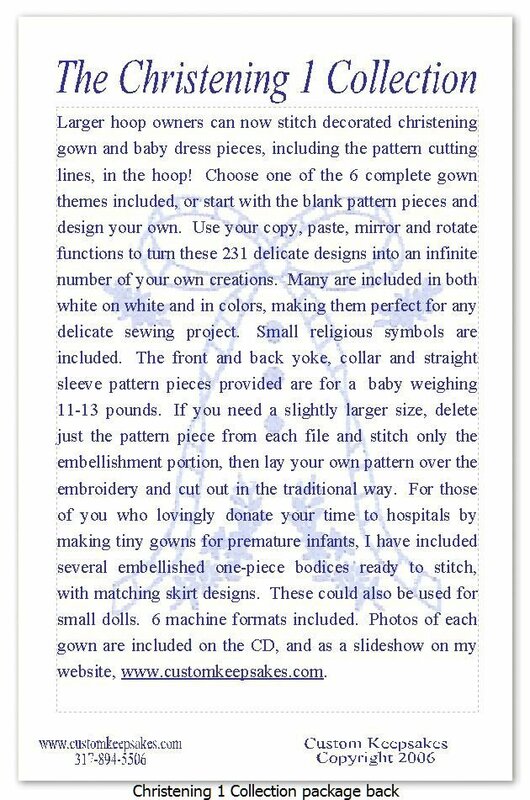 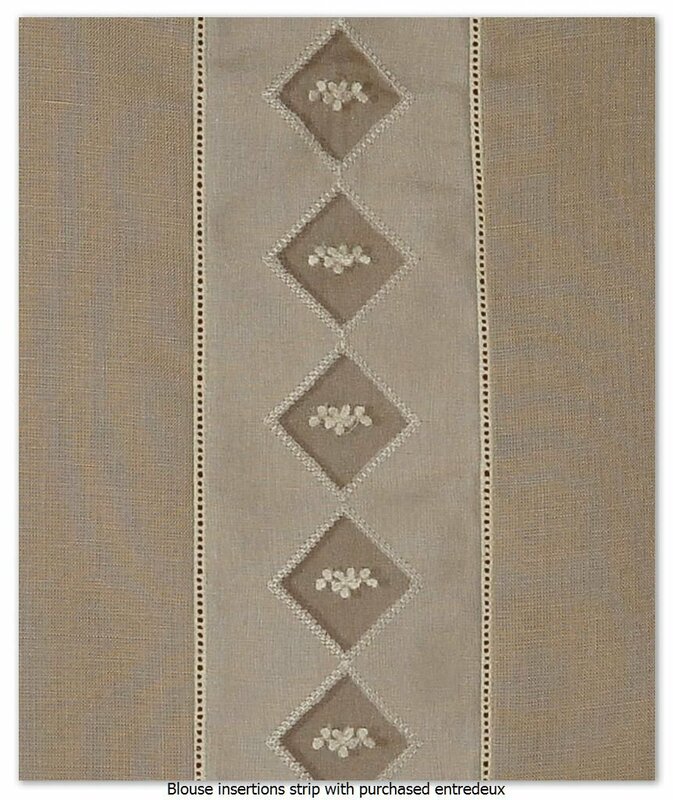 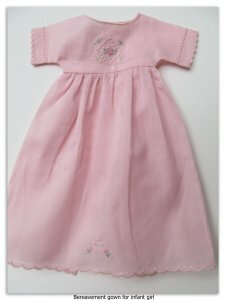 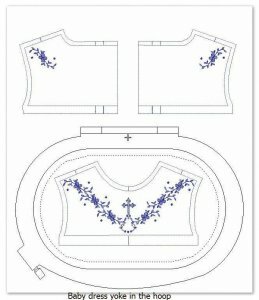 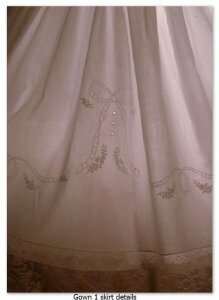 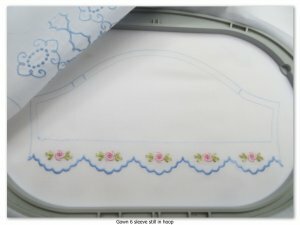 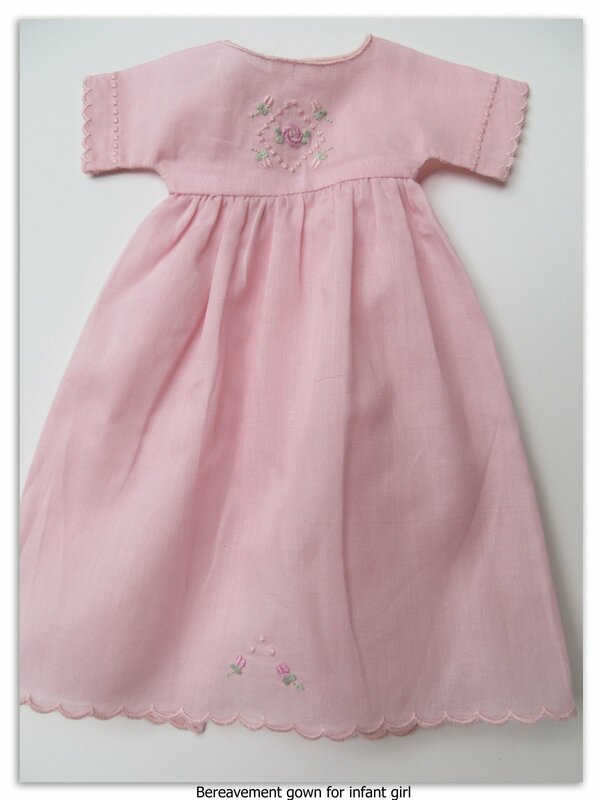 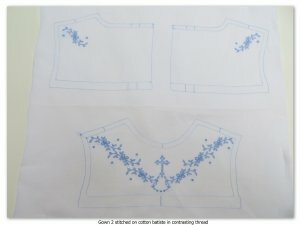 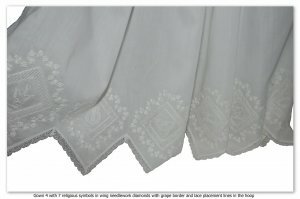 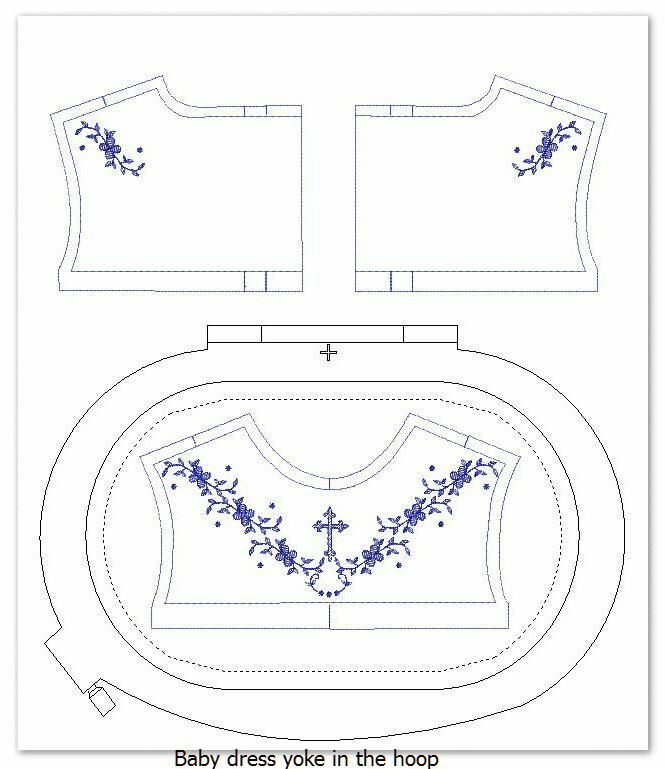 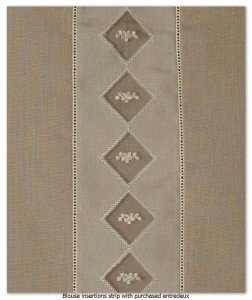 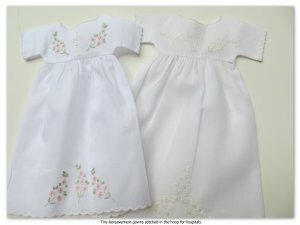 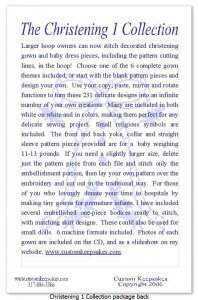 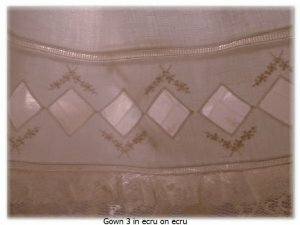 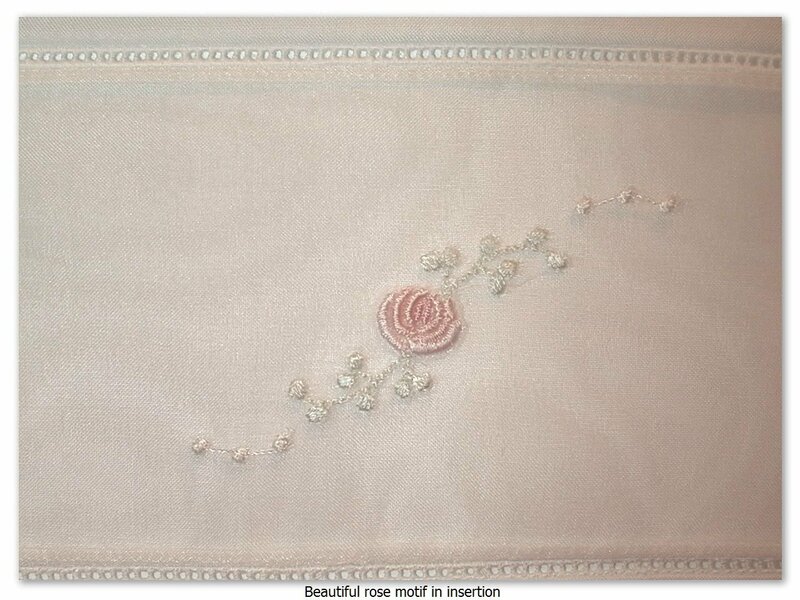 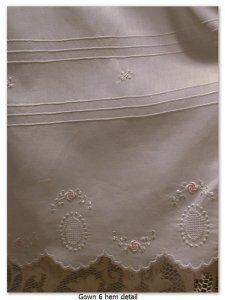 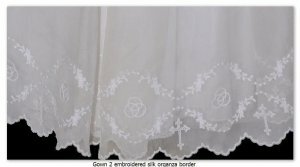 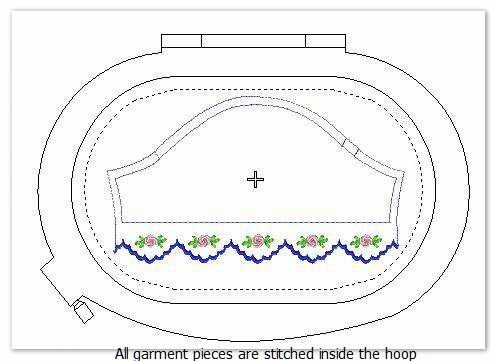 There are matching border designs to complete the bottom of each gown, along with my special joining technique. 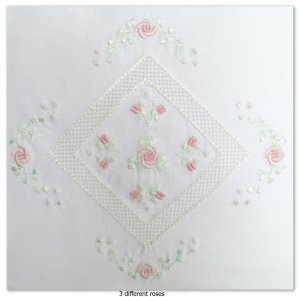 Some of my best bullion roses are in this Collection! 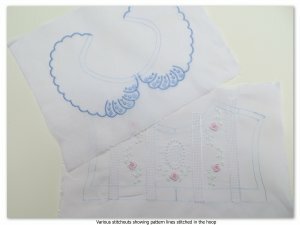 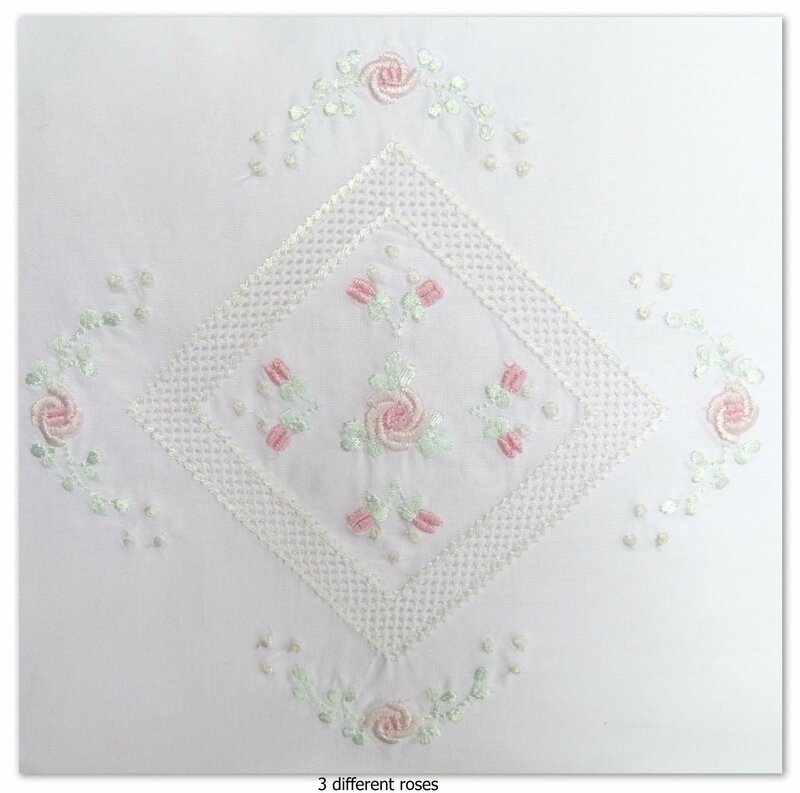 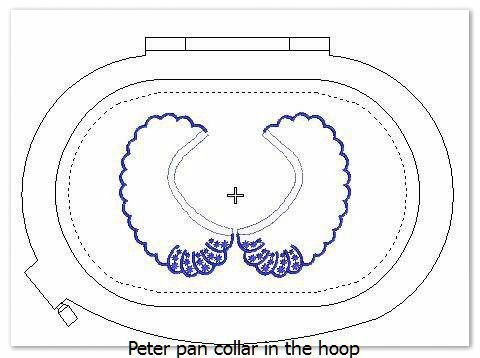 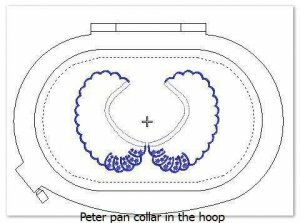 These designs are best suited for use in a 6" x 9" hoop or larger, but with editing, can be accomplished in a 5" x 7" without the stitched pattern lines. 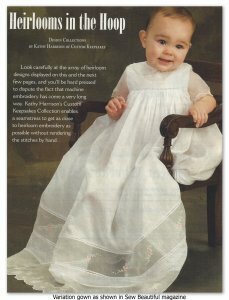 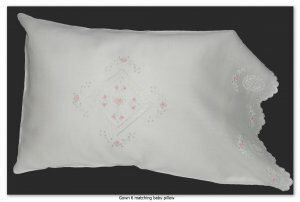 For more information, view the Design Catalog and the Christening 1 product page!